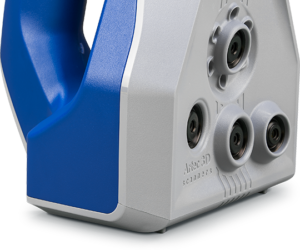 Our 3D Scanner hire line-up offers a number of options to suit a wide range of applications and includes the Artec 3D’s Eva and Spider and Shining’s Einscan Pro+. 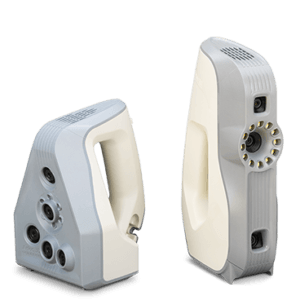 Whether you prefer to scan the objects yourself, you want to test the capabilities of our 3D scanners yourself, or you have a specific project in mind, we can help provide you with the set up that’s most suited to your needs. Low cost versatile 3D scanner. 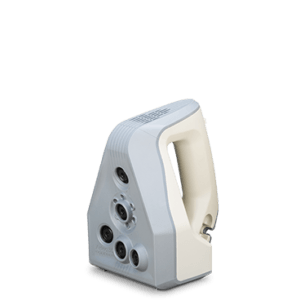 Can be used to scan small objects on an automatic turntable or larger objects in handheld mode. 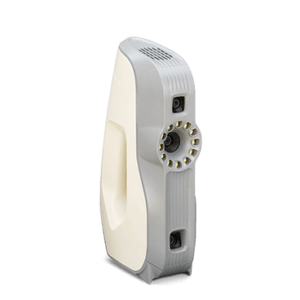 Industry leading handheld scan ideal for objects torso size up. Easy, forgiving to use and produces excellent results. Industry leading handheld scanner ideal for producing high detail small objects torso size down. Great solution when fine detail is needed with a resolution down to 0.1 mm. 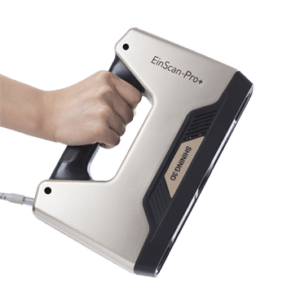 Industry leading handheld scanners. The Artec Studio software is incredibly refined allow the combination of data from both scanners during post processing to produce a mesh that covers both larger size and high detail.